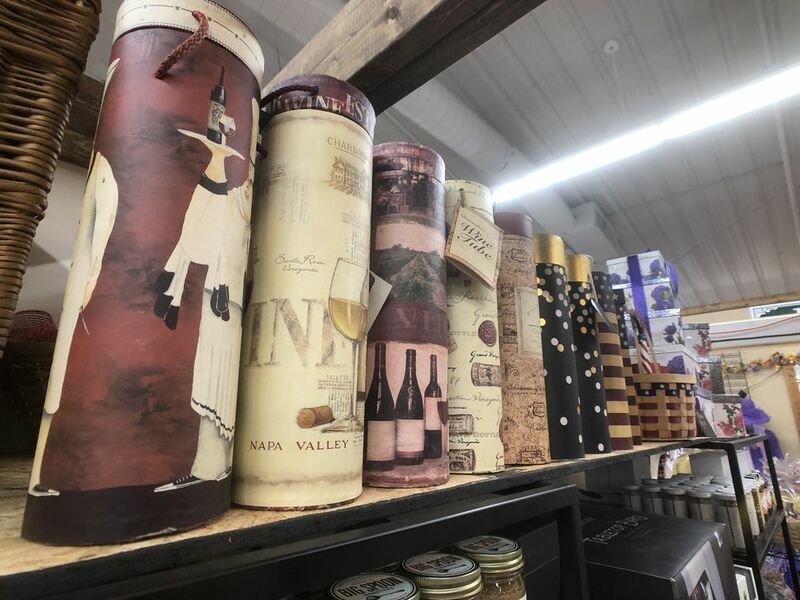 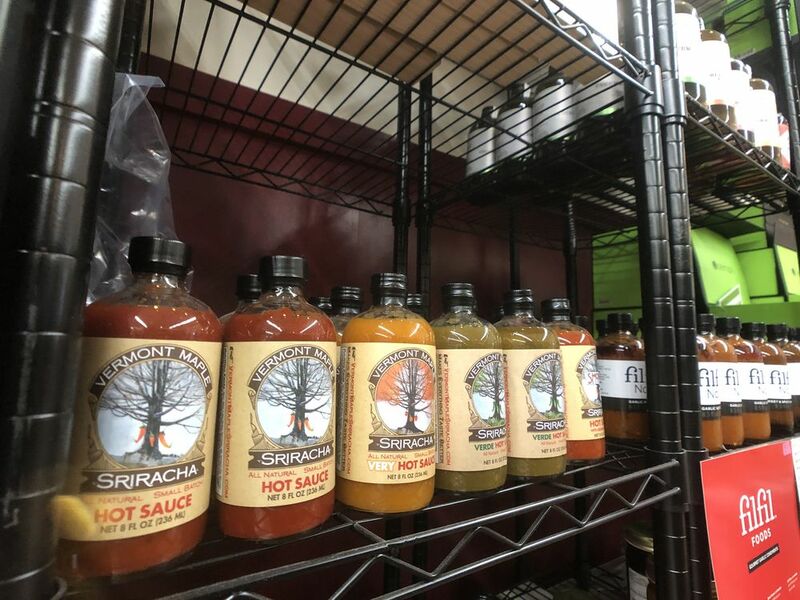 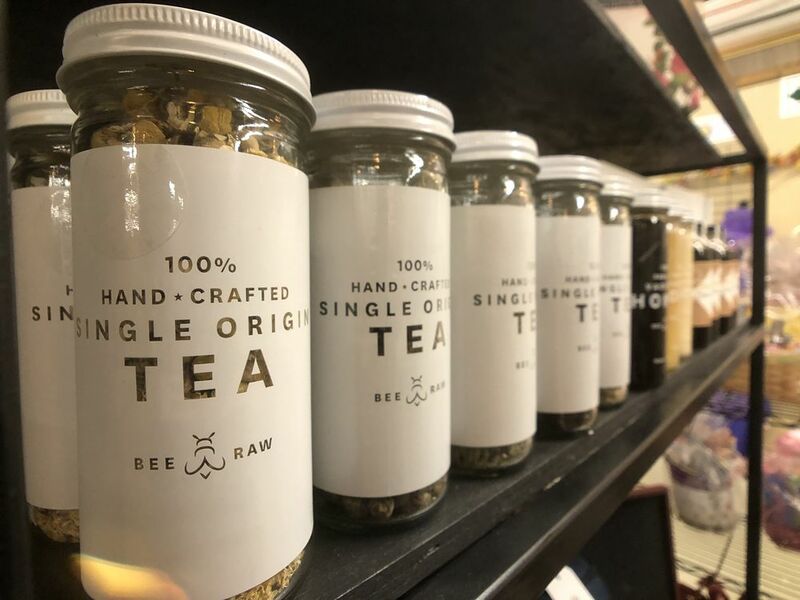 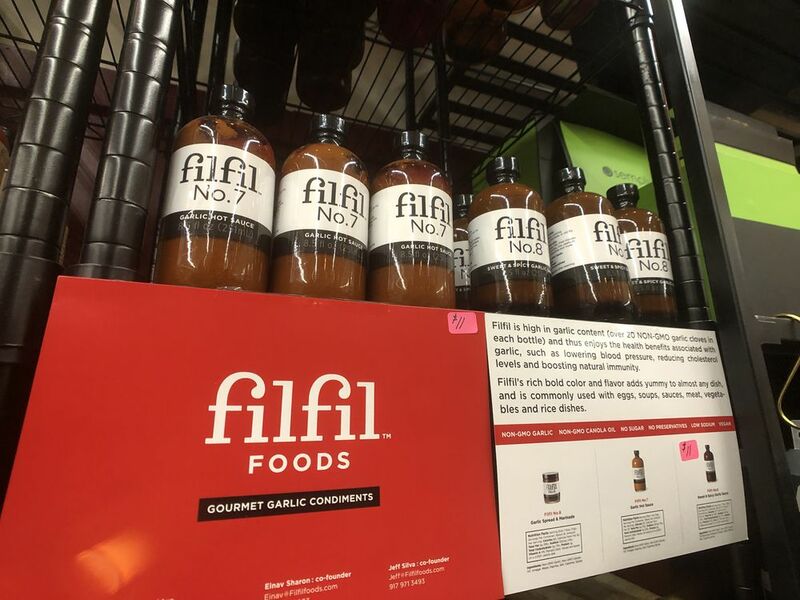 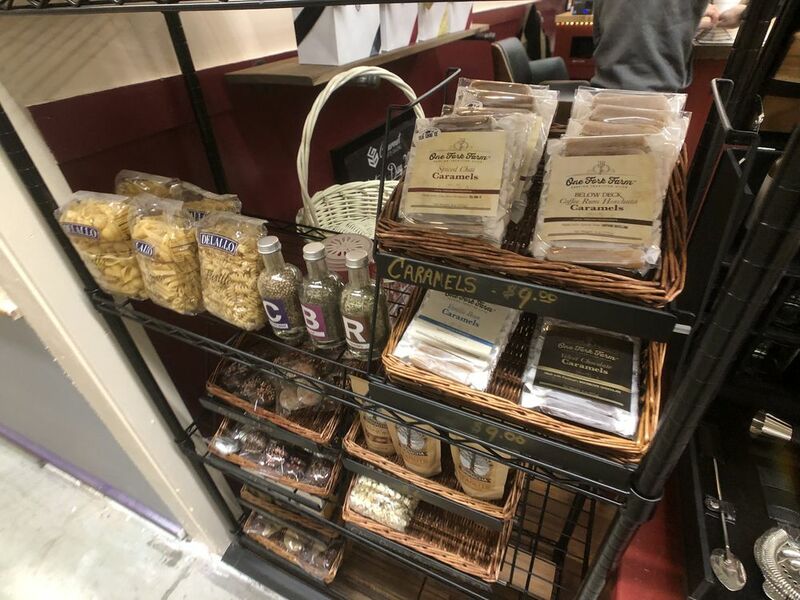 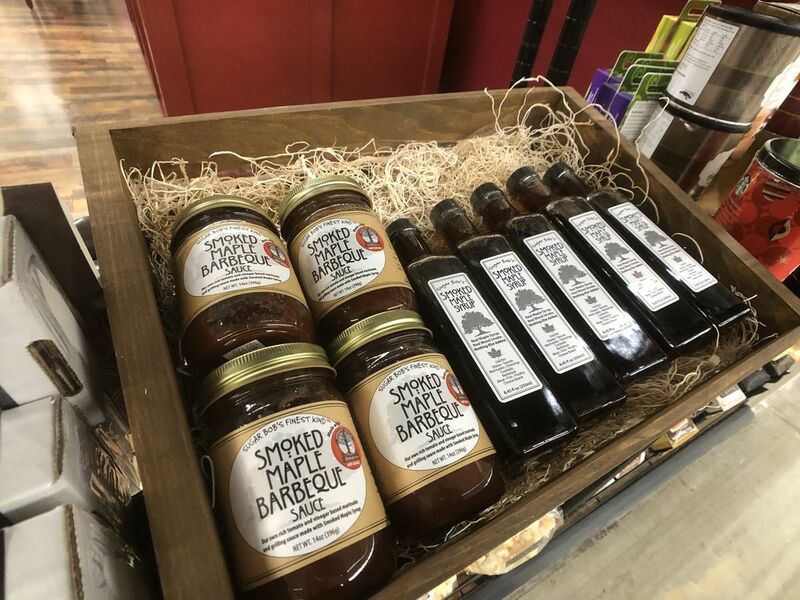 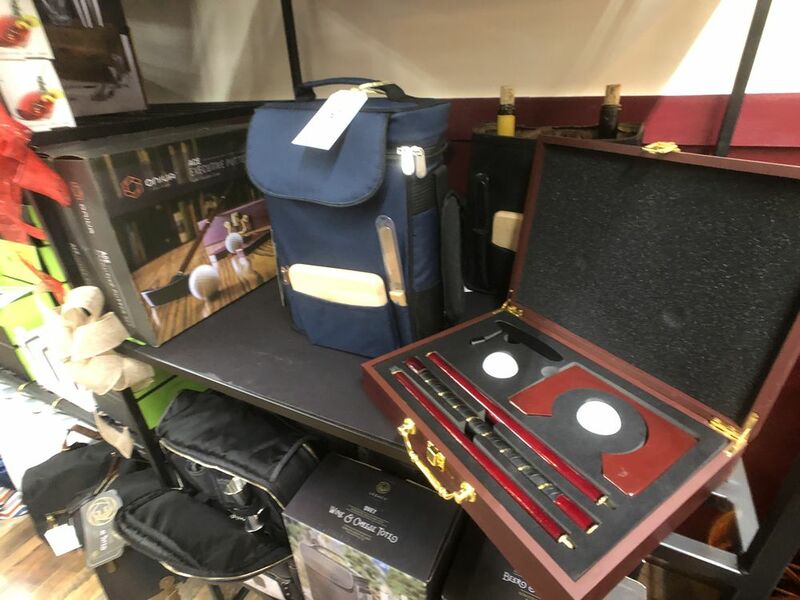 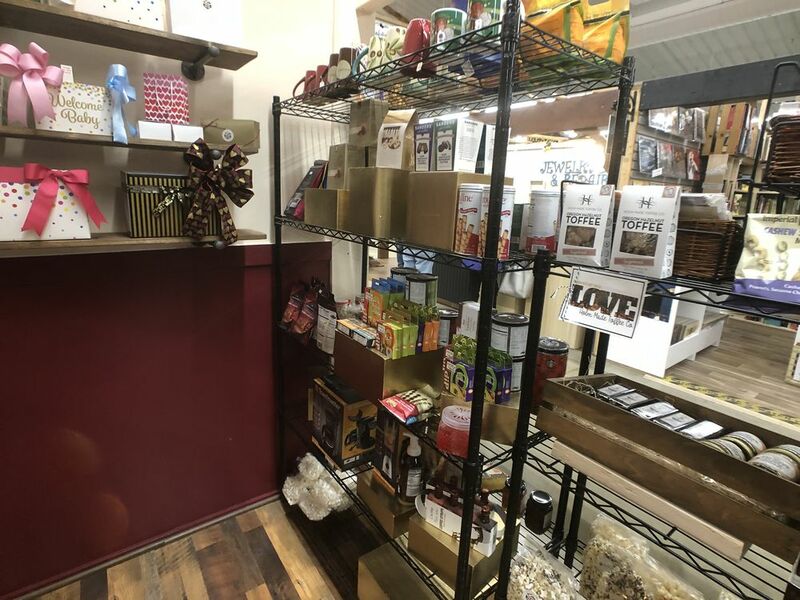 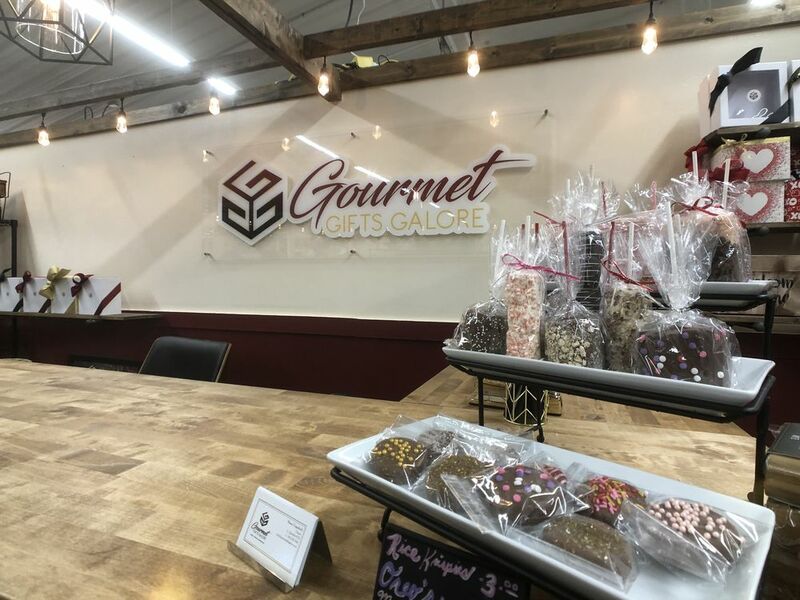 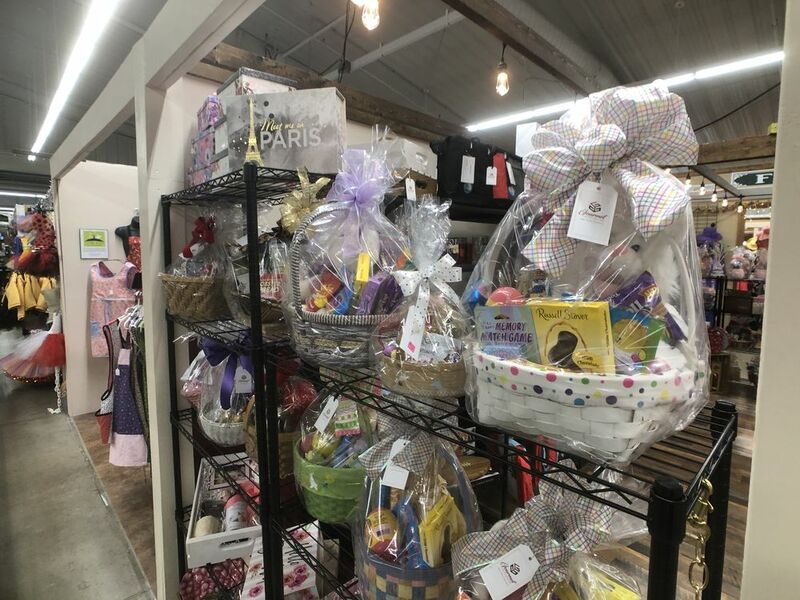 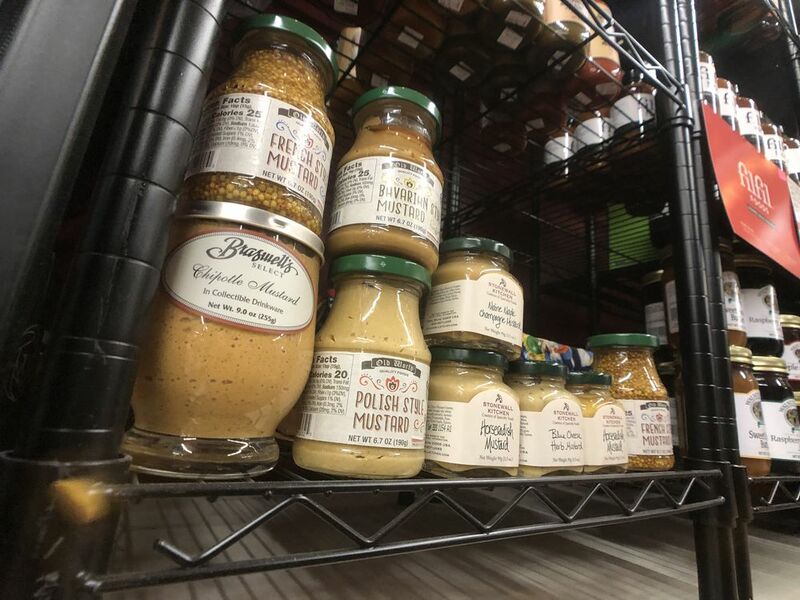 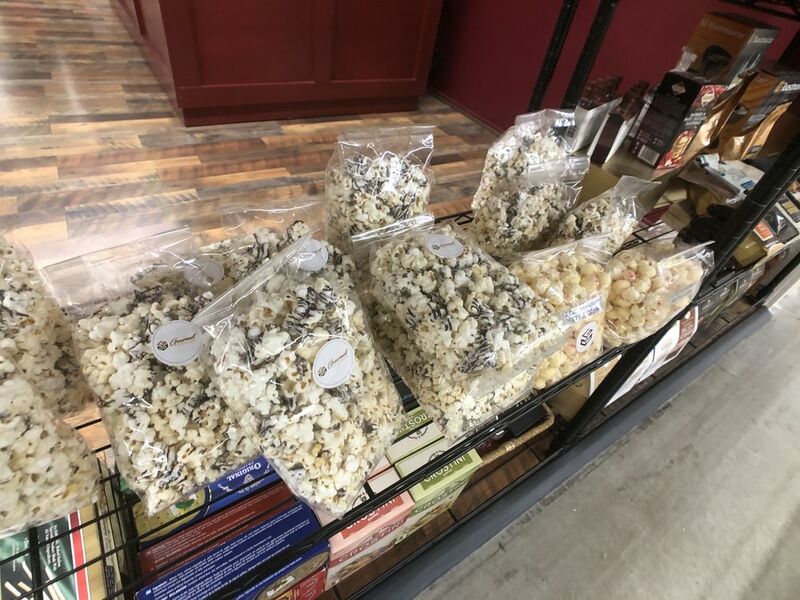 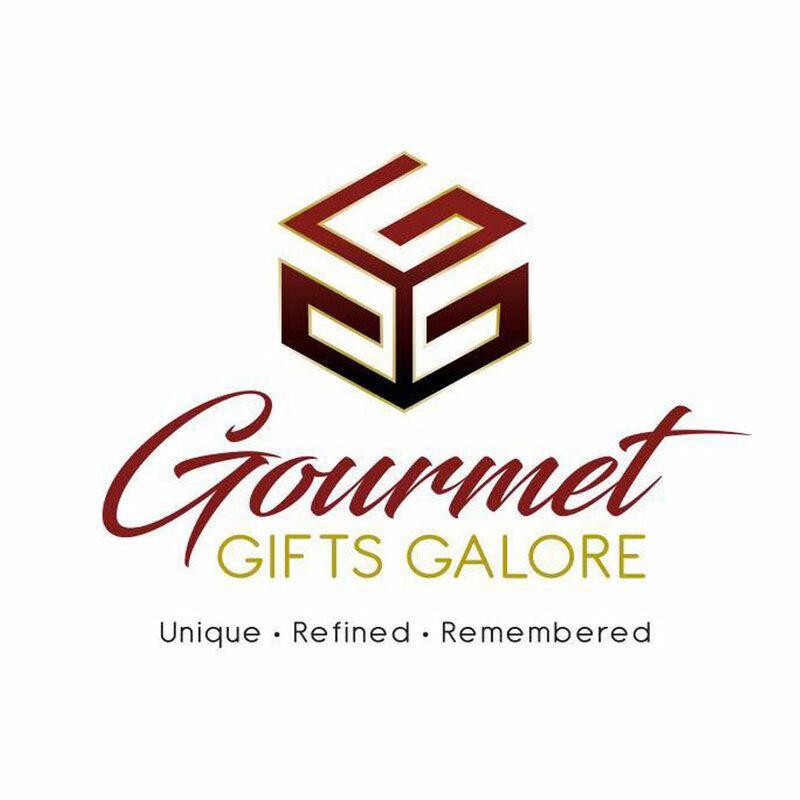 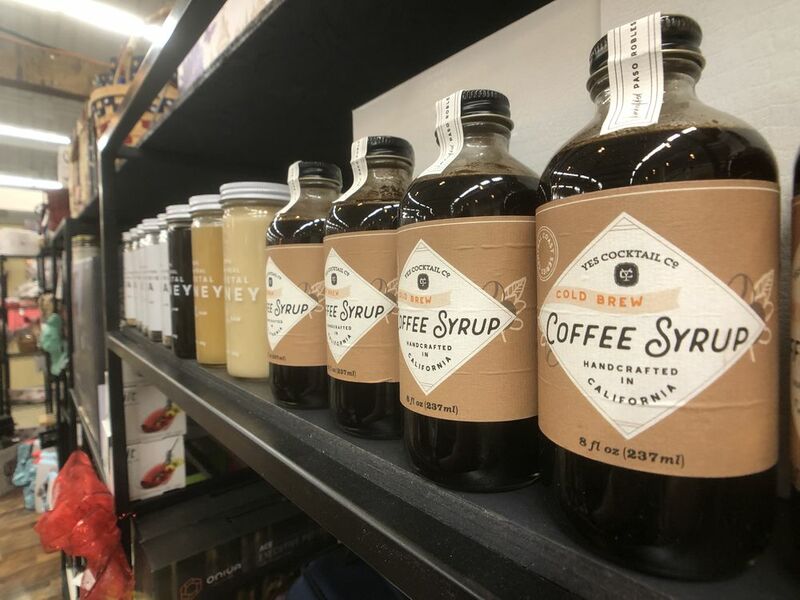 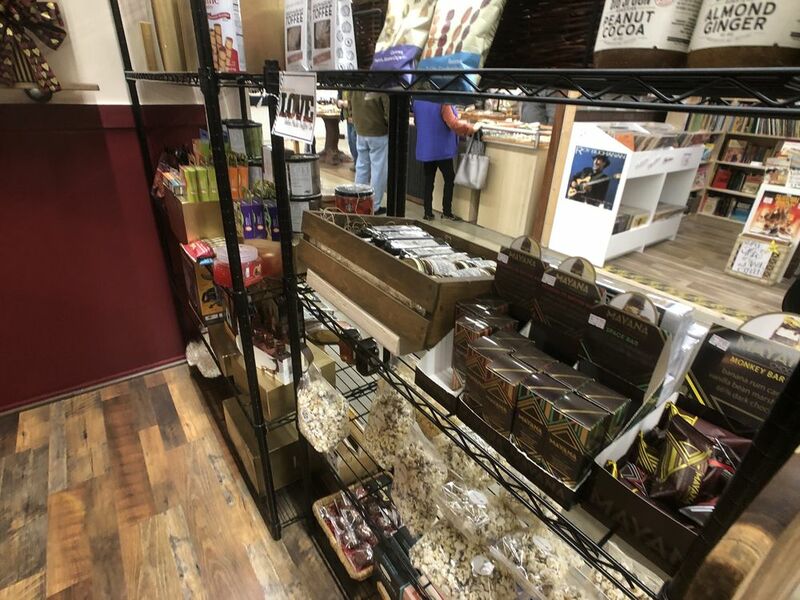 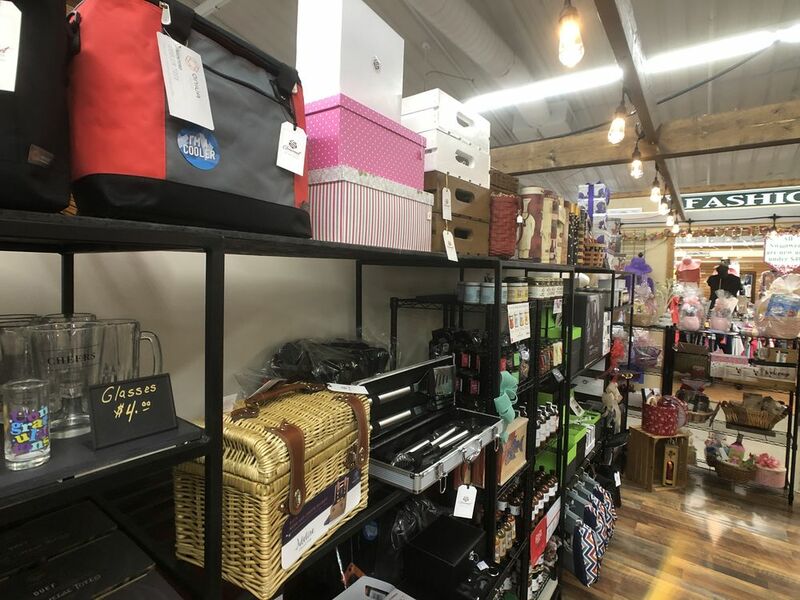 Gourmet Gifts Galore carefully selects gourmet quality foods and beautifully arranges them with complimentary gift items to provide a wide variety of gifts to amaze their customers! 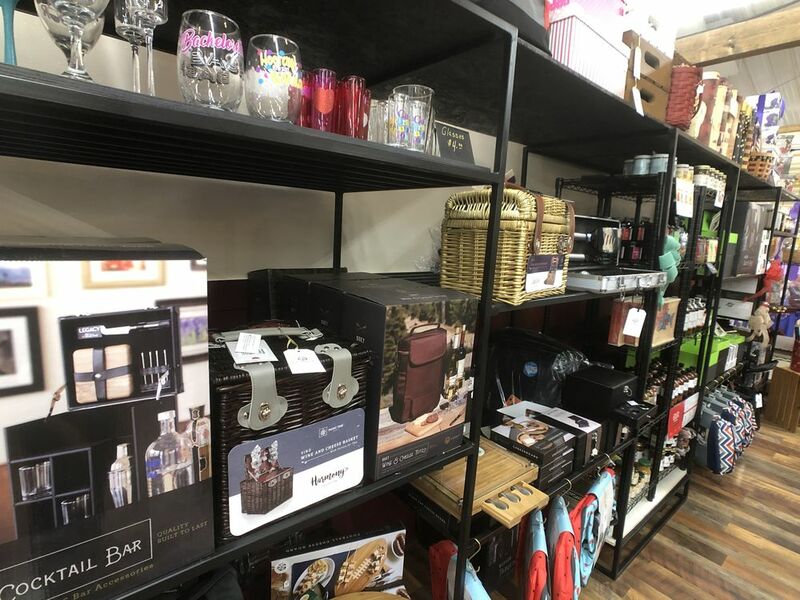 Leave a lasting impression with Gourmet Gifts Galore. 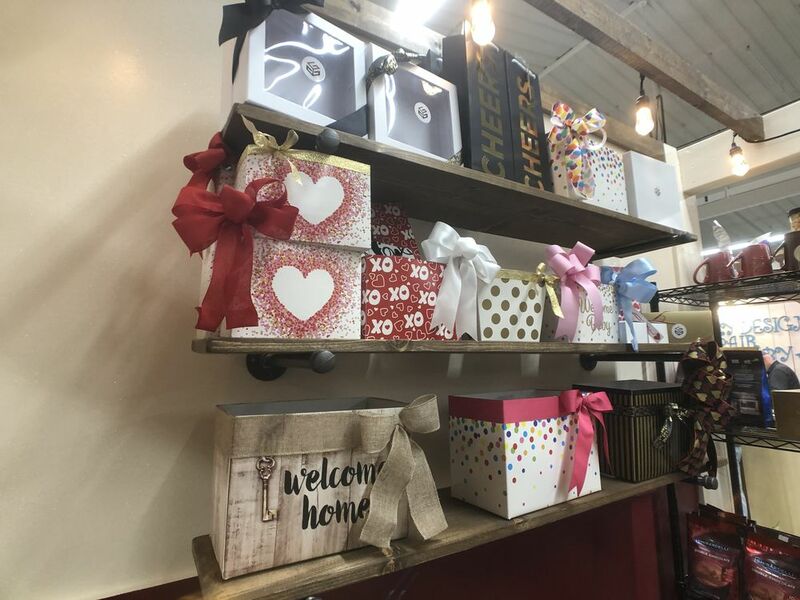 Find that perfect, memorable gift for your loved ones. 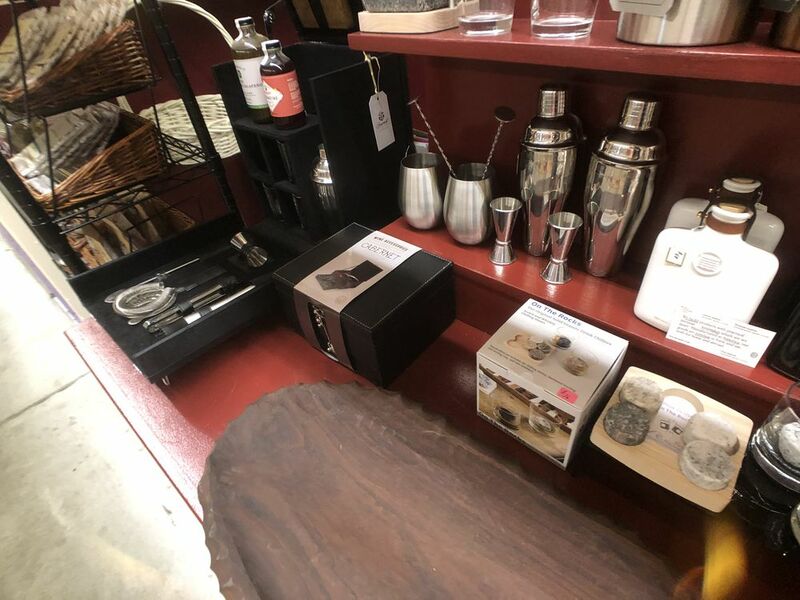 Stop in and see Brian today!